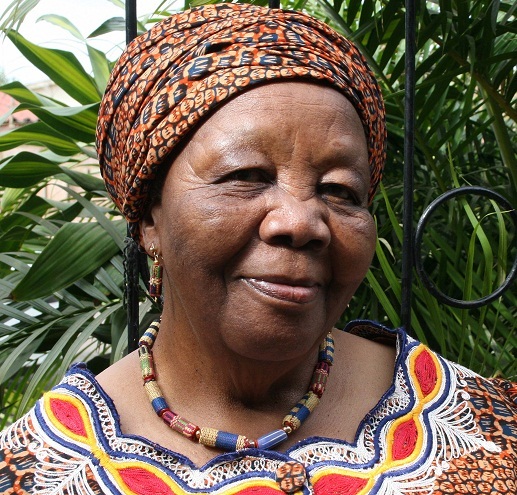 Patty Nokwe, musician and performer and recipient of an eThekwini Living Legend Award, passed away on February 18, 2018, having made a major contribution to the music and theatre scene in South Africa. Born in Eshowe on 26 June, 1931, she attended St Michaels School where she participated in the school choir and studied further at M L Sultan Technikon. She married the late playwright and musician Alfred Nokwe in 1954. Their two children, Tu and Marilyn, are also musically talented and are well-known on the music scene. Nokwe’s vocal talents were noticed when she auditioned for the SABC choir; she impressed Madame Davi to such an extent that she offered to train her for free. Nokwe performed in a number of musicals including Run to the Ground; Sing the Times and the biographical My Voice My Life. She also performed internationally. With the help of the Hare Krishna Society, Nokwe contributed to feeding her community on a weekly basis. She continued to conduct singing and dance lessons for many years and was a member of the Sibongiseni Club which caters for the elderly.